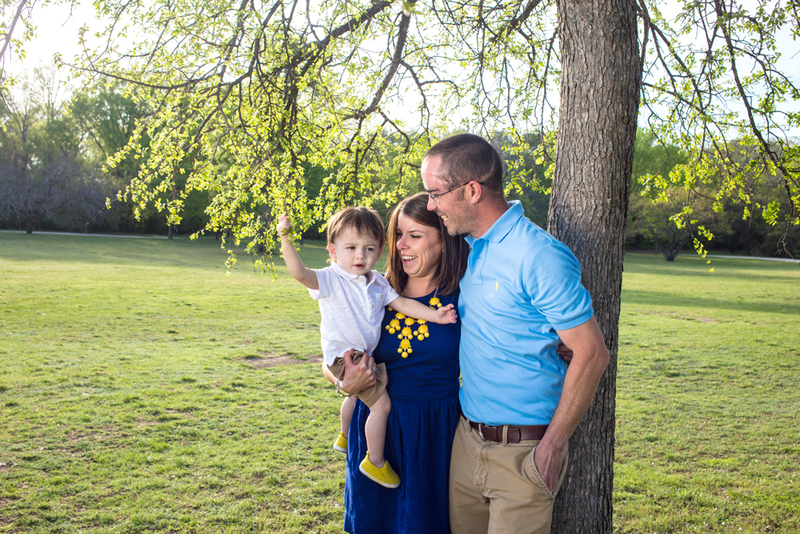 Yesterday I photographed this lovely family in Forth Worth, Texas. What caught my attention while editing these photos was how it took me back to images my parents have of me when I was a one-years-old. Watching Jackson as he played and took in all that was happening around him made me happy, it made extremely happy! 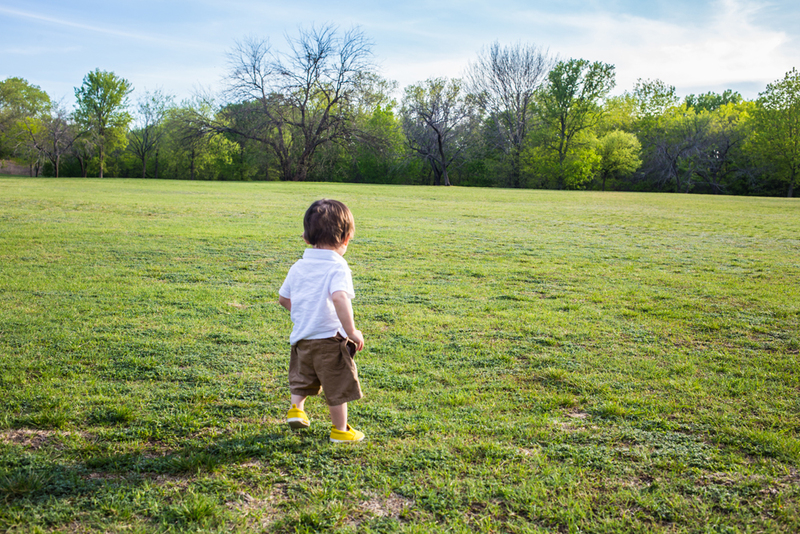 The way a one-year-old observes the world is phenomenal. Jackson took us through different emotions during the one hour session at the park. He cried, he laughed, he made angry faces at me, and few times he looked confuse, but most importantly he was extremely alert. 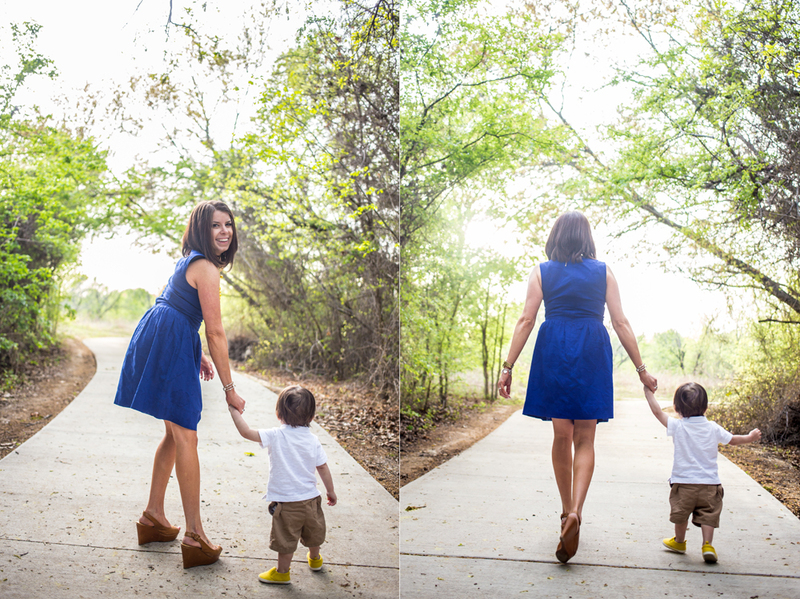 Jackson’s curiosity is what made this photo session so natural and fun. I kept telling Linda, his mom, that I absolutely loved that we ‘let him be’ because it’s what made the session flow so well. 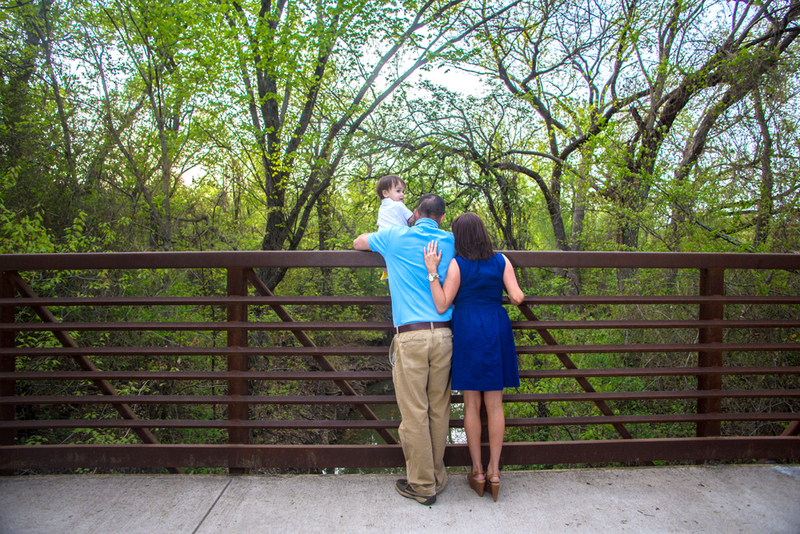 As you can see in the photos, Jackson dominates the energy and his parents follow, and that is very important when photographing a family with a young child. If the child is happy, then mom and dad are happy. Mom and dad will remember these special moments because they let their kid be a kid. to decorate your walls. You’ve got your equipment plus your game fahe on, now you must tto start thinking about what you’ll charge.